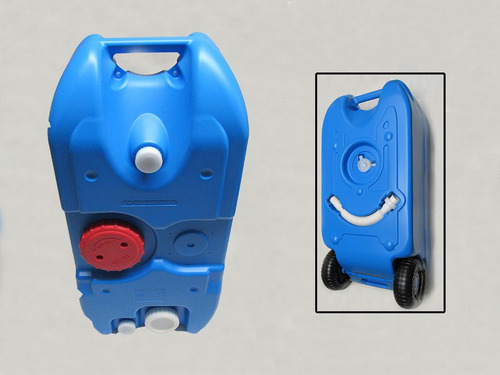 This Water Carrier Is Lightweight And Perfect For Carrying Water Up To 10 Litres. 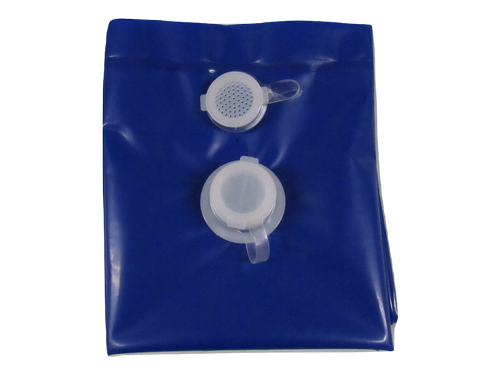 For Carrying Up To 15 Litres Of Water This Carrier Is Perfect When Camping. 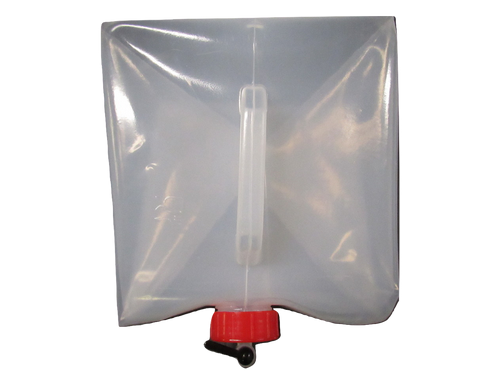 This Water Carrier Has A Folding Built In Handle And Carries Up To 25 Litres. This Has 2 Large Wheels For Easy Transport To Your Vehicle On Many Terrains. This Has A Filler Hose And Can Be Transported With Ease As It Has A Handle. Our hose pipe is designed to transport fresh/waste water from your motorhome. 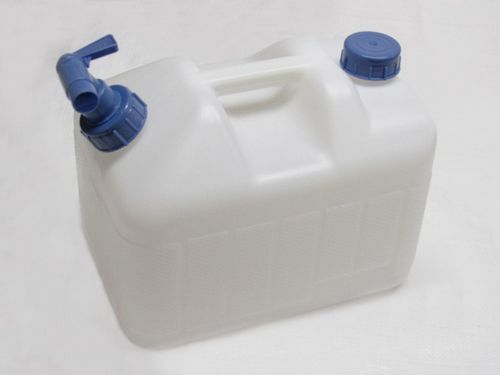 Our 20 Litre Water Carrier can collapse when not in use. Ideal for festivals, camping and caravaning. Our Waste Water Carrier designed to store and transport any waste water whilst camping/caravaning. Our Large Water Carrier is safe and easy to use. Once not in use it can be folded away.